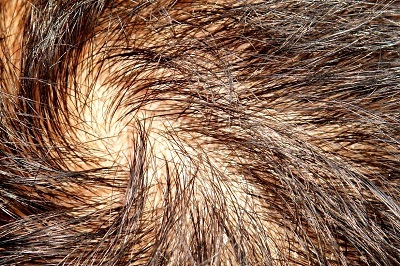 The advent of follicular unit extraction surgery was met with anticipation, as it gave hope for both men and women with hair-related problems. Hair transplant has come a long way since its introduction in 1950. Thanks to this new treatment, hair transplantation has never been this fast, painless, and natural-looking. FUE works by removing a group of two to three healthy hair follicles(grafts) from the scalp and transplanting it into the affected areas. Transferring strands of hair into slots where hair previously grew increases the permanency of hair growth and improves its direction. The treatment uses micro-sized punches (about 0.7mm ) to extract the follicles so the resulting scars are unrecognizable.